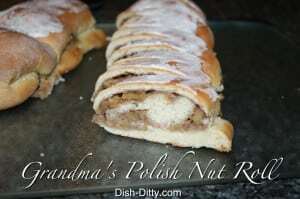 This was one of my mom’s favorite recipes and is definitely a family favorite as well. 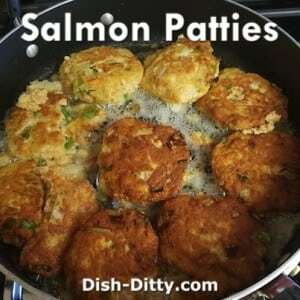 Simple to prepare, these Salmon Patties work well with leftover salmon and with canned salmon. 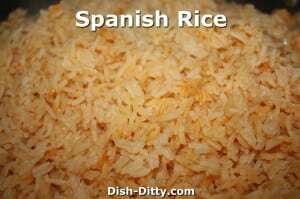 This recipe was used frequently during lent since it was easy to get canned salmon (which is what the original recipe was made for). 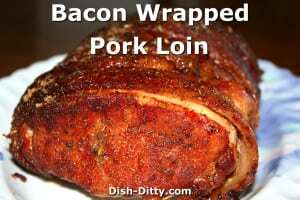 The preparation is simple and can be done well in advance and then refrigerated. 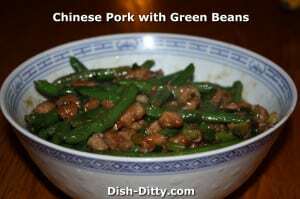 This is a great weeknight meal. 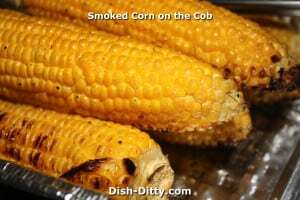 In addition, the cooked patties freeze well for use later. 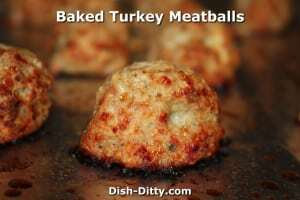 This was one of my mom's favorite recipes and is definitely a family favorite as well. 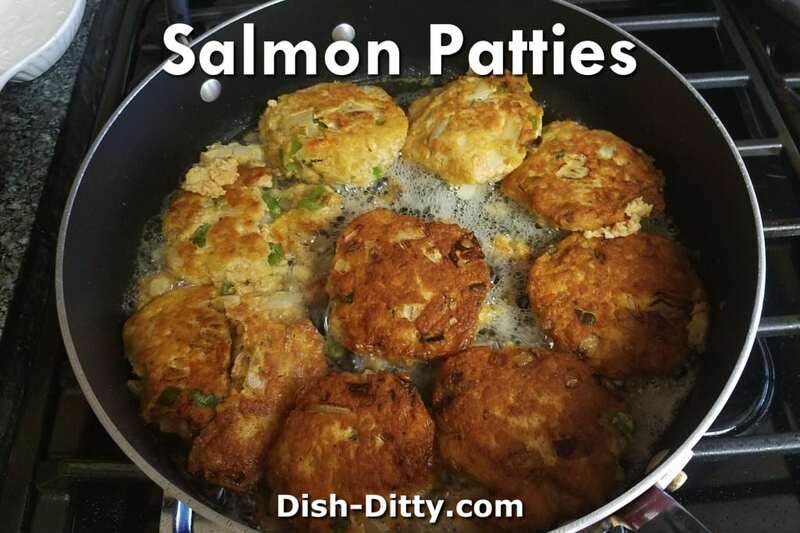 Simple to prepare, these Salmon Patties work well with leftover salmon and with canned salmon. For fresh salmon, remove skin and bones (about 1 1/4 lbs of filets steaks) cut into one in cubes and pulse in a food processor until coarsely ground. If you don't have fresh salmon, you can use one pound of canned salmon. 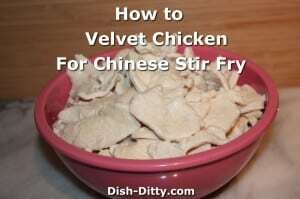 Combine all ingredients except the bread crumbs and cooking oil in a mixing bowl. 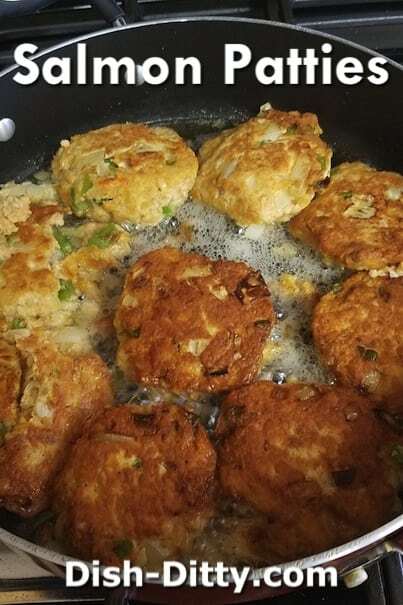 Form into individual patties and coat each with the bread or cracker crumbs. 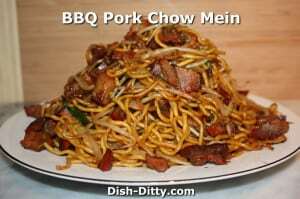 Fry in cooking oil until brown. 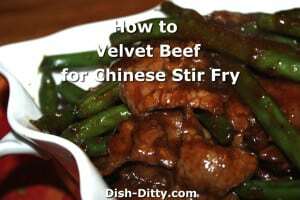 Serve with Cherri's Cocktail Sauce, Chive Mayonnaise, or Ketchup. 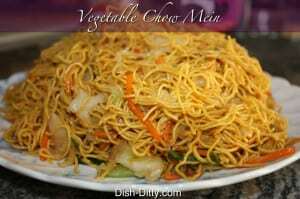 No Replies to "Cherri's Salmon Patties Recipe"